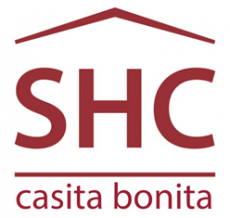 Supportive Housing Coalition of New Mexico is proud to announce the implementation of a new housing program, Casita Bonita. The program is a U.S. Dept. of Housing & Urban Development (HUD) funded program that will provide tenant-based rental assistance to 45 individuals and families with a behavioral health disability who are experiencing chronic homelessness.